I will be sponsoring legislation in the upcoming second Special Session that will prioritize any new revenue going to the General Fund. 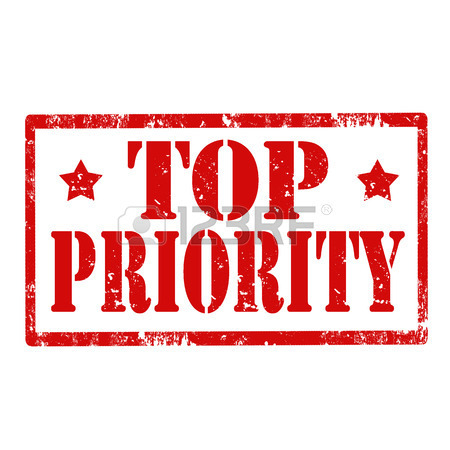 I have asked the Legislative Reference Service office to draft legislation called “Priority Budgeting” and I expect to have it ready to introduce on the first day of the next Special Session. If new taxes, revenue transfers or even a lottery passes for the General Fund, I believe the people of Alabama deserve to know how it will be spent. The best way to do that is to spelled it out up front in the law so there are no questions about it. I certainly don’t want new revenue going to Montgomery with a “Just Trust Us” policy. where you live in Alabama, basic health care will be available close by. removed from a nursing home or denied other current long-term care options. prisons and/or the release of dangerous prisoners. 5.Alabama Department of Public Health for restaurant/food inspections. door will be open when they need it at at a nearby Veterans Affairs office. 7.Funding to match federal dollars to purchase meals for homebound senior citizens. senior citizens of our society and to bring closure for families of victims. Alabama will be open without long lines and long waiting. Solving the General Fund problem is a daunting task, but I believe if we set priorities in line with the thinking of the people of Alabama, we can solve the problem. I am not a member of the General Fund Committee, but I am a member of the legislature and I have a responsibility to try to find solutions and that is what I am trying to do with this legislation. If we don’t set priorities to fund these necessary services, if we just pump more money into the General Fund without setting priorities, I guarantee you in a year or two down the road we’ll have another crisis and the threat of cutting these essential services will be used again to raise taxes or borrow money, and we won’t know where the money was spent we raised this year. If we put it in the law, people know where the money goes.